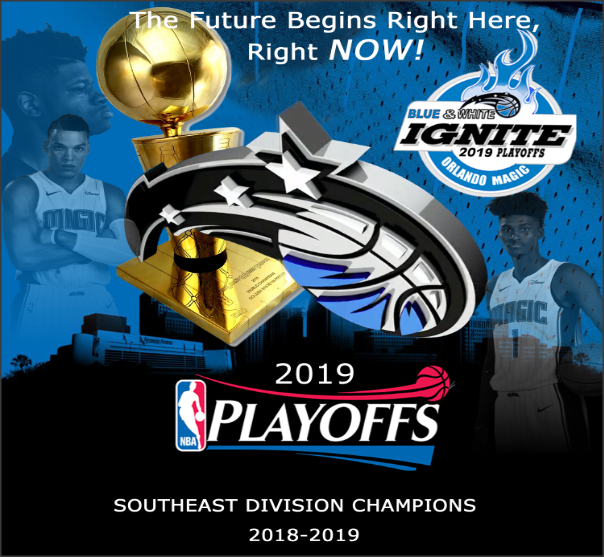 Magic @ Raptors - Saturday, April 13th at 5:00 P.M. - Orlando Magic Forum - TrueBlueNation.com - The Official Orlando Magic Fan Community! Why do we still have the why not us??? Good job TMF!! The motto think bigger would be nice also!! But you did great as ever!! 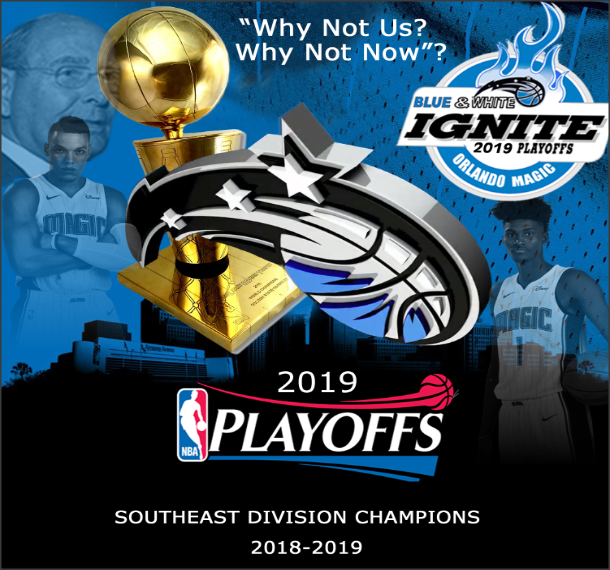 The Magic win game 1. T-Ross is gonna light it up. I can smell the win from a thousand miles away. The aroma is sweet. Victory is in the air. The Tampa Bay Rays are beating the TORONTO Blue Jays tonight and will be playing them again tomorrow. Meanwhile the Magic will be beating the TORONTO Raptors tomorrow. Controlling Danny Green is crucial.